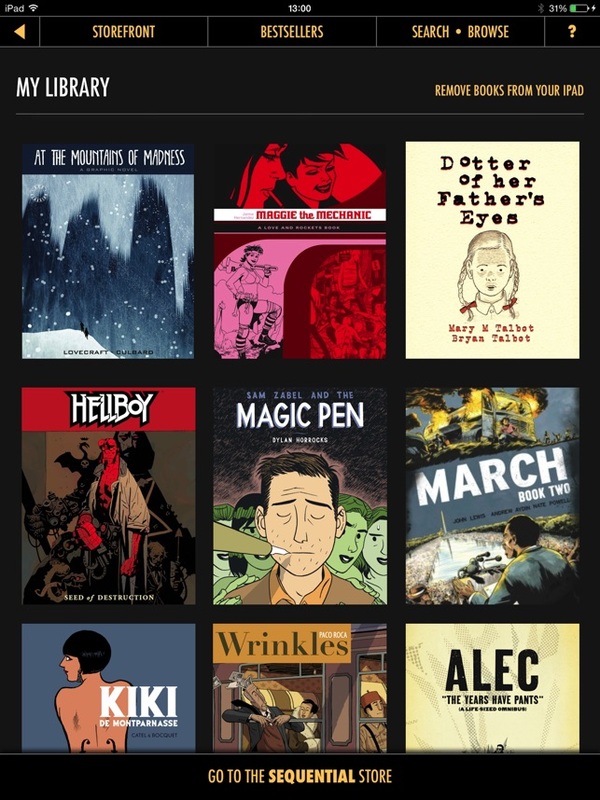 SEQUENTIAL features comics and graphic novels from some of the world's leading creators and publishers. 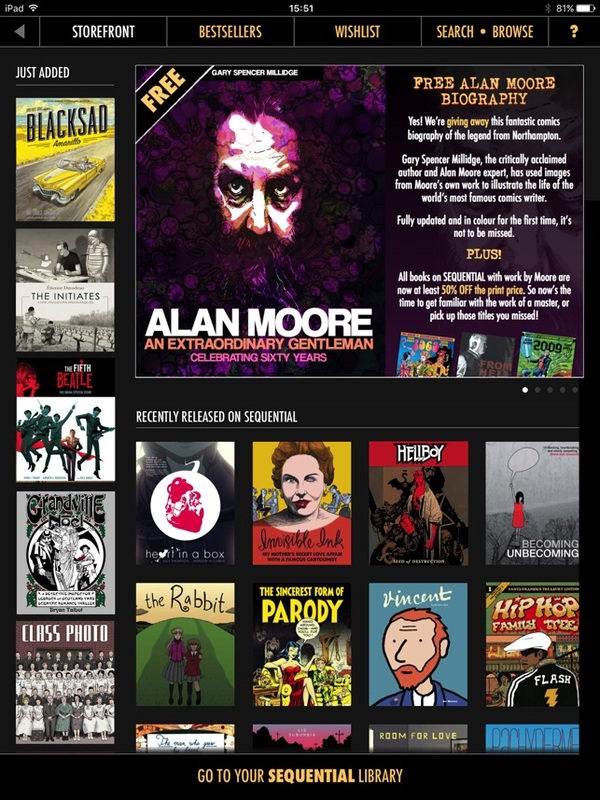 ••• Every user can also download Alan Moore: An Extraordinary Gentleman by Garry Spencer Millidge for FREE! We add new books every week so keep checking the app's Storefront for the latest titles. 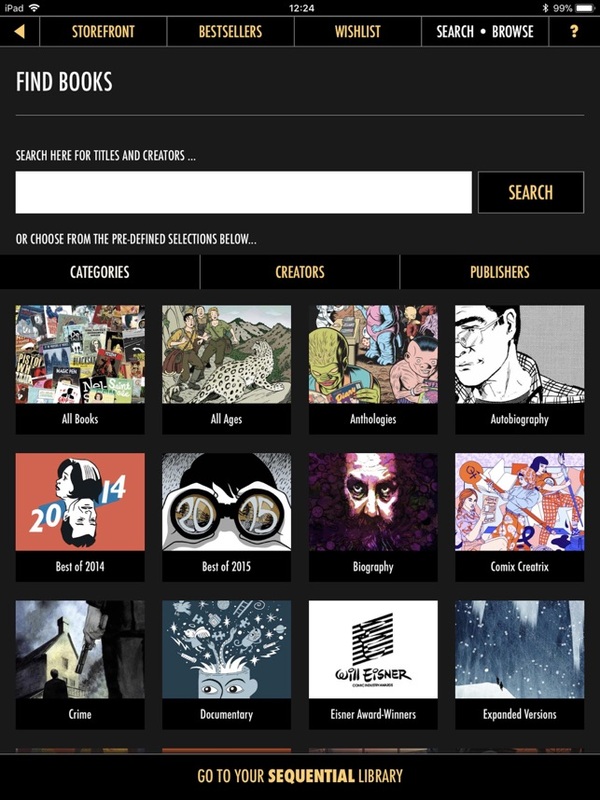 SEQUENTIAL is digital graphic novels and comics taken seriously. 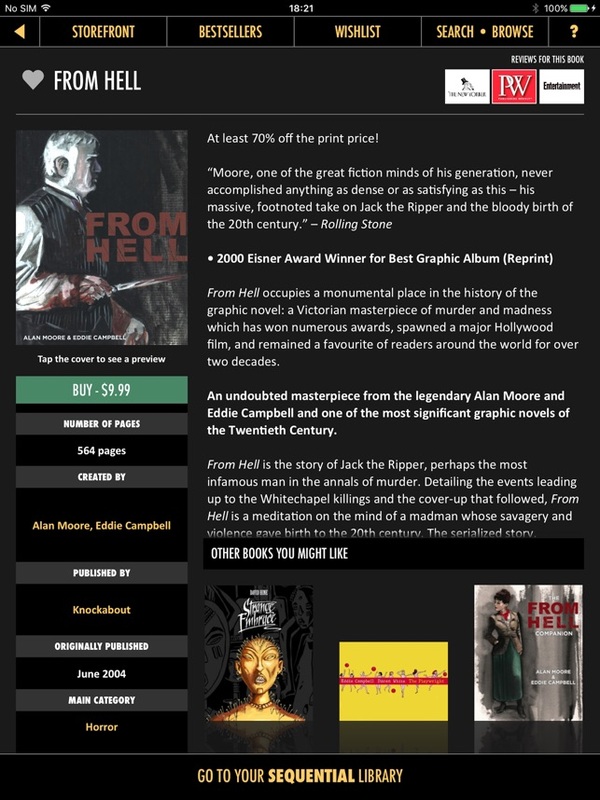 The app features books from publishers including Fantagraphics, Top Shelf, Dark Horse, NBM, Knockabout, SelfMadeHero, and Myriad, and work by creators such as Alan Moore, Brian Bolland, Eddie Campbell, Gilbert Shelton, Neil Gaiman, Bryan Talbot, David Lloyd, Hunt Emerson and many more, including the pick of the small press. Discover SEQUENTIAL and discover one of the world's most under-appreciated art forms. Books are available to purchase in the Storefront or you can look out for special codes to redeem books. 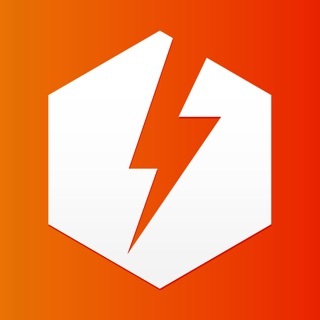 Kudos for the brilliant curated collection of stories! 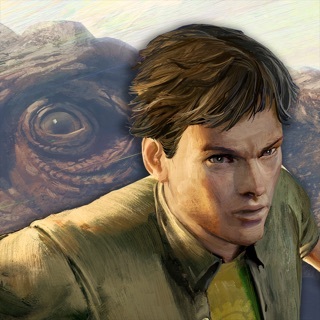 I love the selection of books in this app, i can't wait to keep on swiping to get the rest of the story. The images were crisp and clear, easing any eye strain while maintaining the beautiful art. The functions of the app are great, the "My Library" is never more than a swipe away. However, I have to give it a star down, because my purchases were not saved. After I deleted the app months ago for personal reasons, I reinstalled it again, however, I found my purchases missing. This a solid app worthy of installation. Perhaps an account in the "cloud" would have worked, saving my purchases, giving this a five star rating, which I really wanted to give for this app. All purchases are recorded and saved with your Apple ID so you will never lose a book. Do get in touch using the support email if you have any problems. 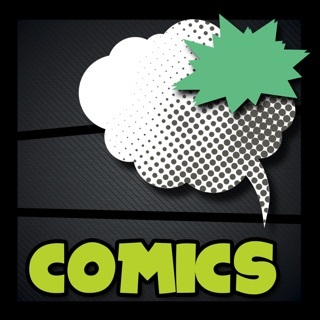 This app provides an eclectic assortment of comics to download. 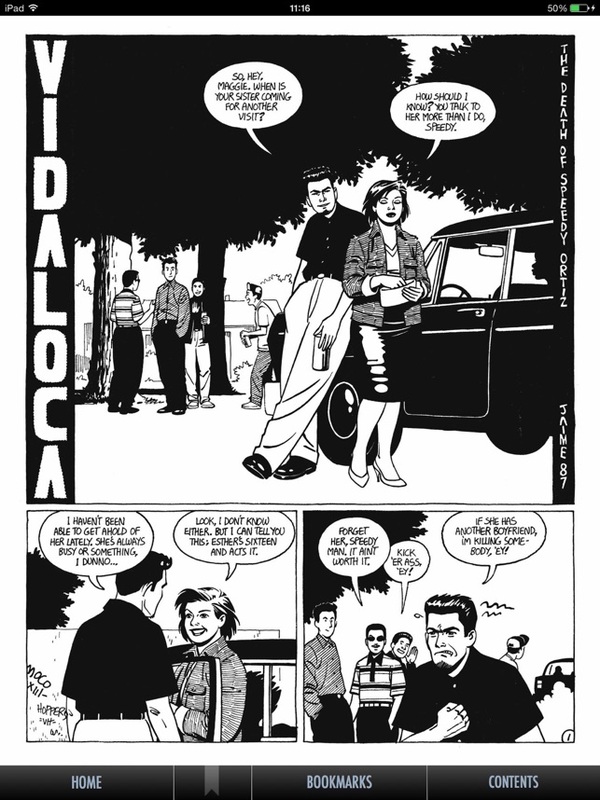 In addition, the interface is better thought-out than Comixology or Dark Horse's. You can see a stratigraphy of old UI decisions in those apps, with some early design choices making them difficult to change too much with a single update. Since Sequential's builders seem to be creating a new app from scratch, they can learn from the other guys' blind alleys and have a smoother start. Their support is top notch, too. I had a very odd problem and we were able to work through it via prompt emails and even a phone call. I like your app and store, but the message that "you don't have enough room on this device" to buy a title is annoying. Apple's pitiful 16GB they allow you on entry-level iPads gets used up quick, but that doesn't mean I should miss out on limited time sales and free issues just because I don't have space at the moment to download each and every purchase. Just let me buy it now, and download it later!! Just wanted to let you now that this has been fixed in the latest version. Thanks for your feedback. 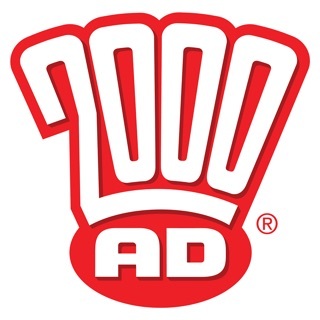 ComicBlitz - Unlimited Digital Comics!